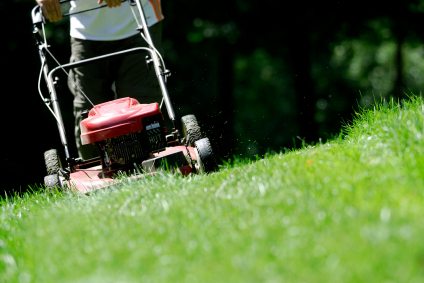 Our lawn care service will give your lawn a well manicured look. 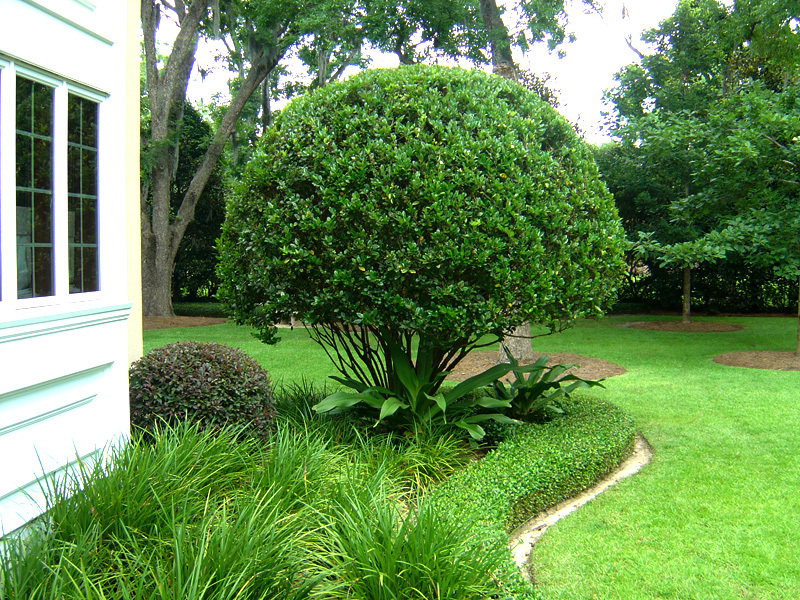 Each lawn care visit includes mowing, edging and trimming of all turf areas. With edging, we remove the grass that grows over patios, sidewalks, driveways, and walkways due to the buildup of soil deposits at the edge of your lawn. In the areas our mowers just can’t reach we use a string-trimmer to trim the grass to the same height the mower would have cut it. Finally, we remove all the clippings from the sidewalk, curb, driveway, and patio. Bed and border maintenance is an optional service that can be added to your lawn care. This service consists of weeding, cultivating all beds, dead heading, cutting back, and the removal of any dead or diseased herbaceous plants. It gives your beds that fresh and healthy look all year long. 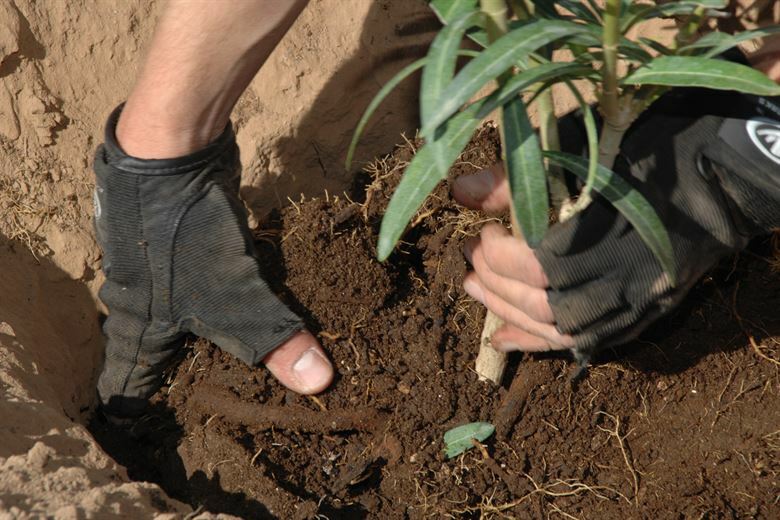 Give your plants a healthy place to grow by starting them in a well-prepared bed. This will give your plants a better chance of adjusting to their surroundings. All beds and borders will be weeded and a precise "V edge" will be installed. A fresh 1-4” application of mulch will be applied where desired. 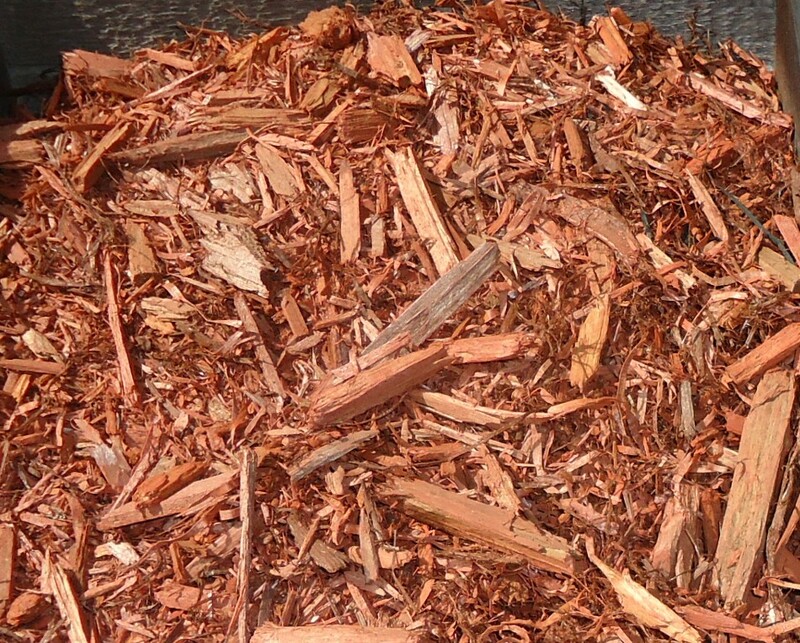 A fresh application of mulch will give plants a healthy start in their new surroundings and will slow the growth of unwanted weeds in the future. Many times if the soil isn’t ready for the flowers, the flowers will not take well and may die. Would you like a new flowerbed? Remove an old one? Plant a tree? 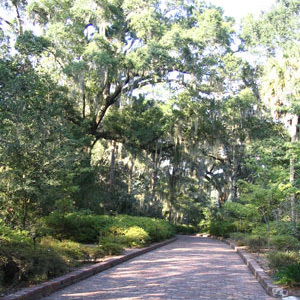 Does your landscape need a face lift? Are you moving and wish to increase curb appeal? Do you want to add interest with some outdoor lighting? From planting flowers to designing entire landscapes, we are available to improve the appearance of the exterior of your home. We can help you create a stunning display to boost your homes curb appeal. 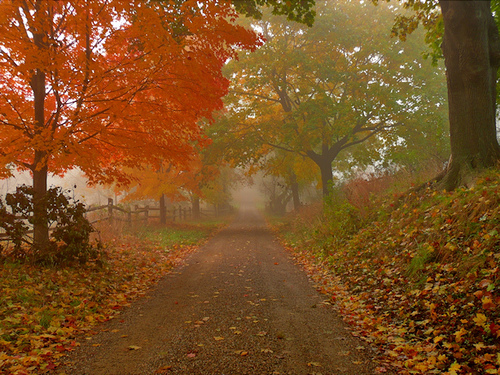 Adding a little touch of color to each season adds prestige and a positive image to any home. Even if you're not exactly sure what needs to be done to make your house into your dream home, give us a call. We will devise a balanced fertilization program that gives your lawn uniform growth throughout the season. This way your lawn will grow healthy above and below the ground. Weed control is also available to prevent and control broadleafs, clover, and crabgrass with environmentally safe methods. Is your lawn looking worn out and tired? Then it's time to give your lawn a breather…literally! Aerate your lawn and give it a breath of fresh air! We will Core Aerate your lawn, allowing the de-compaction of soil; increasing infiltration of water & nutrients, and enhancing the natural breakdown of thatch to improving your lawns overall health. Core Aeration is essential in the Spring and early Fall, to ensure a healthy, thatch-free lawn each season. Is your lawn deteriorating and struggling to green up & thicken? Then its time to dethatch! We will dethatch your lawn, removing the excessive build up of dead roots, lawn debris and dead turf-grass crowns; organic matter that smothers your lawn and slowly kills it off. 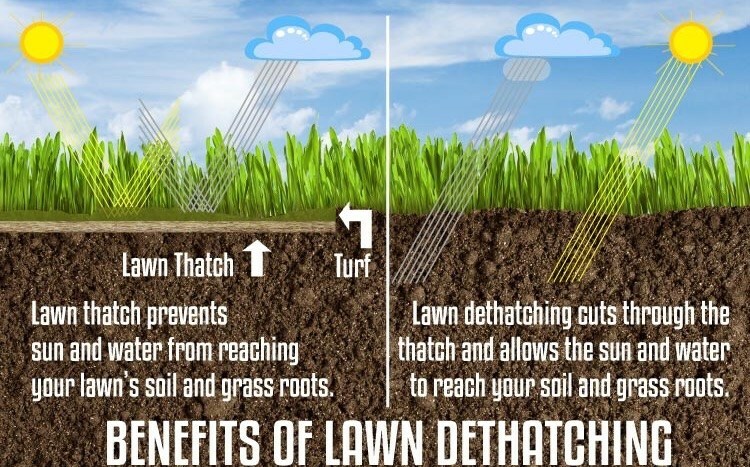 Dethatching is recommended in the Spring along with a Core Aeration, and then again in the Fall, to ensure a thick lush lawn. Sometimes waiting for grass to grow just takes too long! 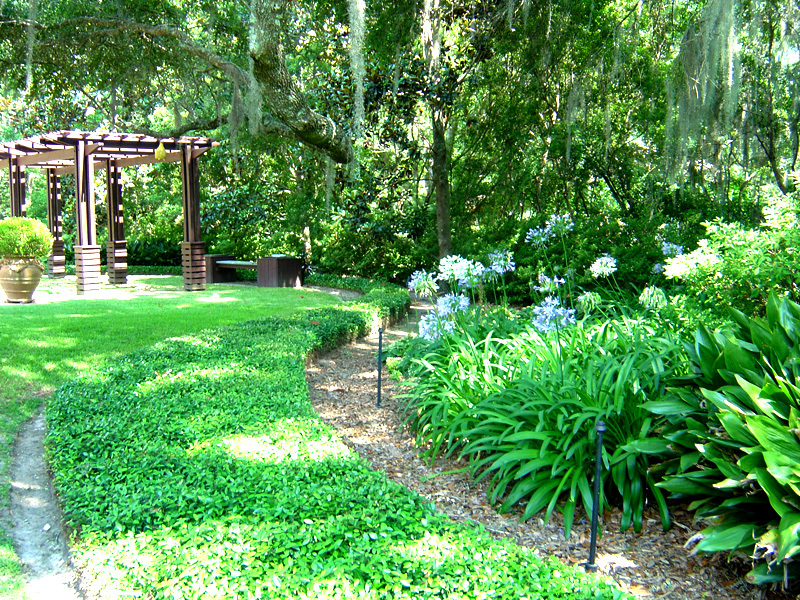 If you would like a beautiful lawn without the waiting, then sod may be the perfect solution. It can turn your yard from brown and patchy to lush and green in as little as one day! 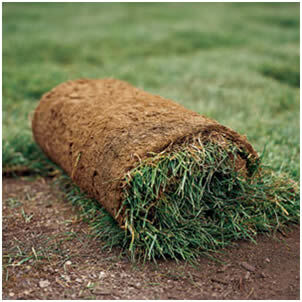 Sod is ideal for new construction homes, as well as homes where the grass has died or the seed never came up. For your spring clean up, we will cut back your perennials, remove dead wood from ornamental plants, remove leaves and debris from lawn and beds, and ready your planting beds for your new flowers. It is important to make an investment in a proper fall clean up to ensure a healthy lawn next spring. The fall leaf clean up service gets all the fallen leaves and debris removed from your lawn and beds. The collected leaves will be hauled away and properly dumped. 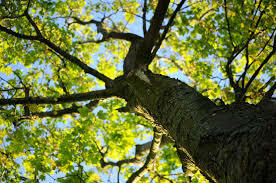 This service of leaf removal prevents mold and other diseases from forming over the cold winter months. Fall cleanup can be done as a one-time visit approach, or during each lawn maintenance visit throughout the fall season to keep your property looking top-notch. We will prune your trees so that they remain healthy, are aesthetically pleasing, and serve well in the space that they occupy. 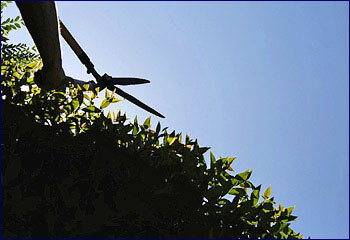 Pruning improves the shape and size of the tree by removing unwanted branches and leaves that may hinder the growth or overall look of the tree. Cleaning of the roofs, rain gutters and downspouts is a critical part of prudent, annual maintenance. Our programs allow the entire gutter system to function and achieve its maximum life expectancy. We make sure all loose debris is removed from both flat and sloped roof areas, all rain gutters are cleaned and rinsed clean with water, and each downspout is flushed thoroughly and checked from ground level to assure proper flow. The gutters, siding and grounds are left clean and spotless. Gutter cleaning is recommended in both the spring and fall to ensure your gutter system is properly functioning. Let our Professional, Reliable staff maintain your property and keep it looking beautiful year round so that you can enjoy your limited free time. © Tallahassee Lawn Care, Lawn Service, Landscaping service, Landscaping 2019. Allegiant theme by CPOThemes.